Hi everyone I'm Vicki. I'm from Indiana, a Midwestern my whole life. 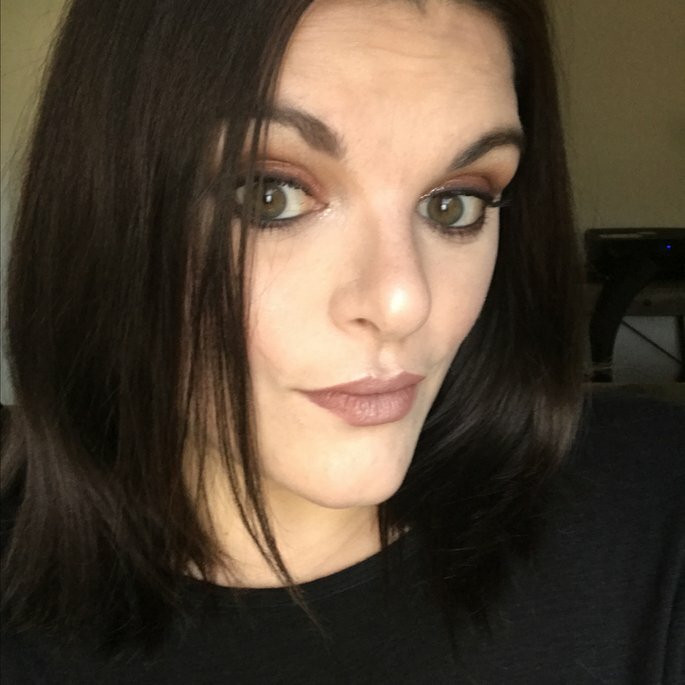 I love make up, everything about it makes me happy it's my expensive hobby ☺️, I love coffee and trying out all types of flavors, and have 2 cats that I spoil since I have no children. I'm a realtor in training. And I love trying out new things. I bought this at Walmart for under $5. I bought it as a quick replacement for my Anastasia Beverly Hills brow whiz, and I have to say I love it it stays on all day it's creamy and smooth and gives you a natural look without a high price tag I highly recommend this. I got this shadow at the dollar tree which shocked me but once I tried it wasn't too shocked doesn't blend well and very poor color payoff. Not worth it if you see if it's not worth it just pass it up. 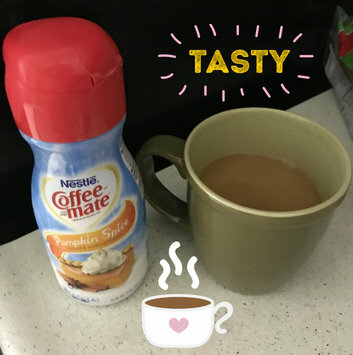 This Coffee-Mate Pumpkin Spice coffee creamer is amazing. Makes your cup of Joe taste like fall and you just picked it up from your local or big name coffee shop. I picked it up at Walmart but you can get it any where and it will cost you under $2 for the bottle. So worth it.